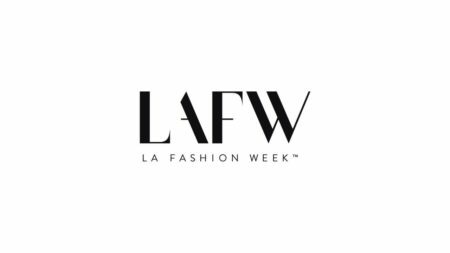 LA Fashion Week Presents Spring/Summer 2019 Collections October 7th-10th. This season’s Designer Shows will be held on Sunday October 7th until Wednesday October 10th, from 5 to 10pm at PETERSENS AUTOMOTIVE MUSEUM IN HOLLYWOOD. 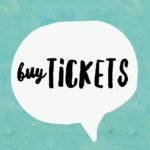 Featuring live entertainment, art exhibitions, and multiple fashion showcases. Semi-formal attire enforced with strict security. 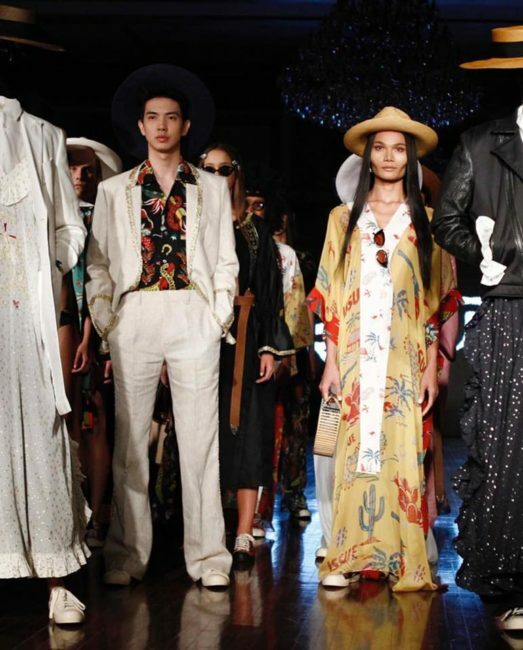 Now a permanent feature on the international fashion week circuit, alongside London, Paris, Milan, New York, and Tokyo, LA Fashion Week is the largest apparel and design event in California. We showcase award-winning designers from all over the world, introducing the new season’s collections twice a year to media, buyers, industry elite and affluent clientèle. Based in Hollywood, LA Fashion Week is unlike any other fashion event on the international calendar- as a leader in edgy Streetwear, Red Carpet Looks, & Custom Contemporary, it represents a fashion authority on the West Coast of the United States.